Korea's Samsung on Thursday reported its highest quarterly profits in two years —likely based on smartphones, despite intense competition from Apple and Chinese firms like Huawei. It took hits from several directions in 2015, as Apple ate into high-end phone sales with the iPhone 6 and 6 Plus, while Chinese firms advanced into the budget market. 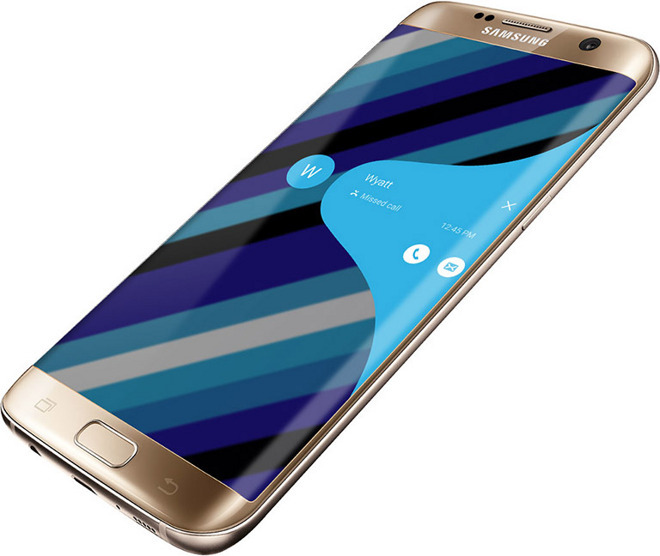 The Galaxy S6 meanwhile had a botched launch, with too few of the most popular models available. The company responded by streamlining its product lineup —thereby improving profit margins —and releasing the Galaxy S7, which has proven the success it was originally hoping for from the S6. The iPhone 6s and 6s Plus also haven't been as popular as might have been anticipated. Apple posted its first-ever decline in iPhone sales during the March quarter, and multiple suppliers have indicated that the company is holding back on orders, at least for anything prior to this fall's "iPhone 7."